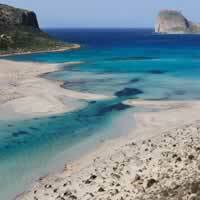 Nestled alongside beautiful Mirabello Bay (the largest natural bay in Crete), on the northeast coast in East Crete. The prefecture is well-known for its interesting archaeological sites, as well as the one-of-a-kind in Europe Palm Tree Forest at Vai beach. 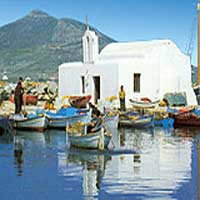 Chania, on the western side of the island, is dominated by the impressive White Mountains and its famous National Park. 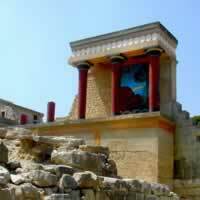 The city of Chania remains unaltered from the time of the Venetian Rule. Its capital is the attractive town of Chania where modern, Venetian and Turkish traditional architecture are blended together creating a distinctive and enchanting location. 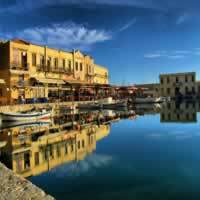 The Venetian harbor of Chania is reminiscent of Venice itself. Its Old Town offers maze-like alleys with beautiful Venetian mansions, fountains, elaborate churches and museums. 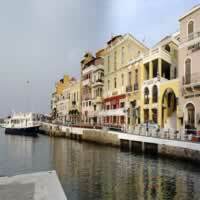 It consists of five connected districts surrounding the Venetian port. 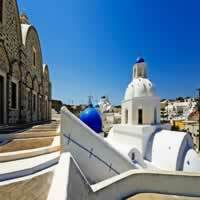 It is one of the most beautiful and picturesque cities in Greece. Encircling the westernmost section of the island, Chania Prefecture`s pristine beaches, rocky gorges and forested hills attract nature lovers. 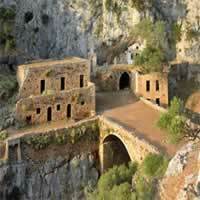 It`s most renowned natural attraction, Samaria Gorge is popular among hikers. At the end of the day, the prefecture`s cities (Chania in particular) come to life as residents and tourists alike pour out into the streets to one of the area`s many bars and nightclubs. A drive around the prefecture is a wonderful way to get to know the area. Explore the Medieval Castles you will find on your way, trek the many paths along forests and gorges, visit the small local museums that depict the local history and even try a chat with the locals at the traditional restaurants. 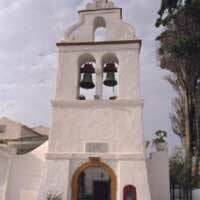 You will frequently see them sitting in the village square and enjoying a coffee under the shade of a huge tree. Your vacation adventure through Greece begins with a visit to Athens, the cradle of Civilization and home of mythology, then catch a flight to Chania on Crete Island, with charming villages and tranquil beaches. This is a flexible package. Select your number of nights in each city, desired hotel and activities. Start with a visit to Athens, Cradle of Civilization, then catch a flight to Heraklion in Crete Island with the Minoan Palace of Knossos, continue with a visit to enchanting Chania. With a rental car, explore the charming villages and beautiful beaches of Greece on your own schedule with this vacation package. This is a flexible package. Select your number of nights in each city, desired hotel and activities. 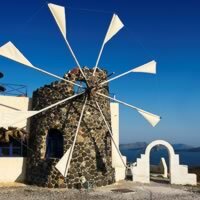 Start your vacation package through Greece with a visit to Athens, the `Cradle of Civilization,` then fly to enchanting Chania in Crete Island and spend a few days in Rethymnon as well. 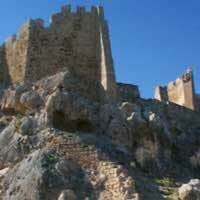 With a rent a car to give you the option to enjoy the charming villages and beautiful beaches. This is a flexible package. Select your number of nights in each city, desired hotel and activities. 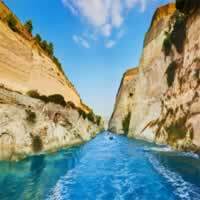 Begin your delightful vacation package through Greece with a visit to Athens, the cradle of Civilization, catch a ferry/hydrofoil to romantic Santorini Island with its exquisitely clear waters while perched on the rim of a massive active volcano in the middle of the sea and then fly to delightful Chania in Crete Island nestled between mountains and sea. This is a flexible package. Select your number of nights in each city, desired hotel and activities. 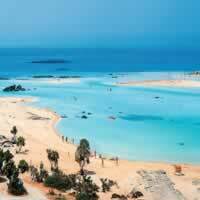 Enjoy a complete visit to the Island of Crete! Fly into Heraklion with the Minoan Palace of Knossos then continue delightful Rethymnon in the western side of Crete Island, full of magnificent beaches, interesting archaeological sites, Byzantine churches, lovely villages and lively resorts. 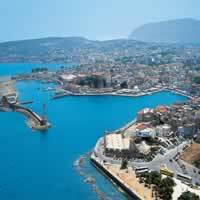 Then continue for a visit to delightful Chania in Crete Island nestled between mountains and sea. With a rent a car to give you the option to enjoy the charming villages and beautiful beaches of one of the most popular islands in Greece, taking your vacation into your own hands. This is a flexible package. Select your number of nights in each city, desired hotel and activities. Hotels were great, activities were also very well arranged.